If your business is registered for GST, you are required to lodge a business activity statement (BAS) regularly (usually monthly or quarterly). Your BAS helps you report and pay your ATO taxes, including GST, PAYG and PAYG withholding tax. Pay as you go withholding tax and payments of Fringe Benefit Tax (FBT) instalments. Se will lodge your business activity statements on your behalf. We provide you with specific advice on the application of the SG to your employees and contractors. With regards to remuneration or salary package, we advise on what components attract SG. We determine and report the superannuation guarantee shortfall amount and any associated administrative fees, then lodge and pay superannuation obligations (including SG Statements). As a small business owner, you hold ATO obligations relating to your employees’ tax file numbers (TFN). Where an employee does not provide you with their TFN, you may be required by law to withhold additional tax from their pay (to be paid to the ATO). We guide you through your TFN obligations and lodge TFN declarations on your behalf. Your Taxable payments annual report (TPAR) is due each August. Penalties apply to business owners who do not lodge their TPAR by the due date. We work with clients to prepare and lodge their TPAR as part of our complete service offering. Payroll obligations are evolving. From July 2018, the ATO commenced Single Touch Payroll (STP). Depending on the number of employees you employ, you may be obligated to use this new system. We manage your payroll obligations, reconcile PAYG withholding taxes payable, and verify that your payments comply with SG and Award payroll entitlements. payroll entitlements. We will apply to the Registrar for an Australian Business Number on your behalf where it is required as part of your business structuring. Only a registered person should be providing the above services for your business. You may visit the Tax Practitioners Board Website for more information. 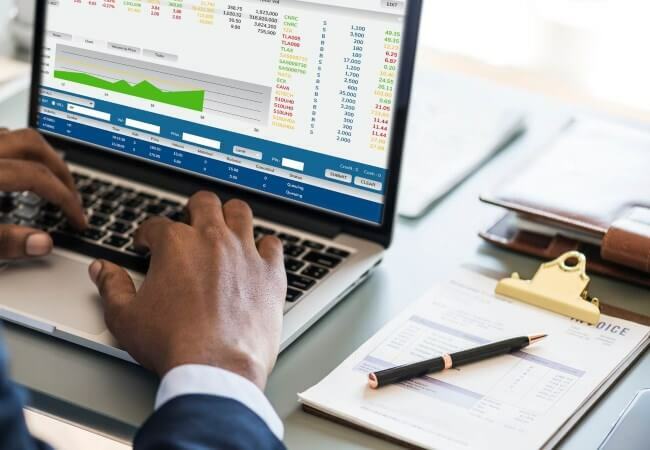 There are significant fees civil penalties for anyone providing BAS services for a fee or reward or advertising BAS services while unregistered. 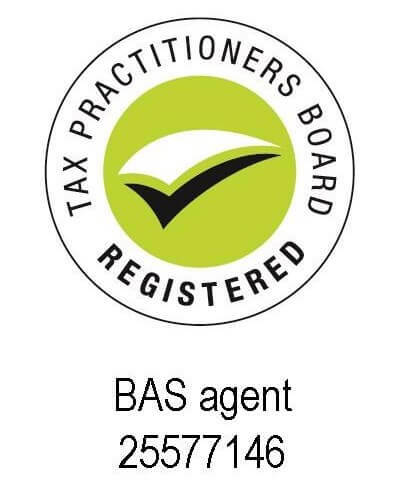 Need a registered BAS Agent? If you are looking for a registered BAS Agent please contact us at info@ufirstbookkeepers.com.au or complete the contact us form and we will contact you.